Steel yourselves, mortals. The era of the talking Pikachu is upon us. Few will survive intact. I was already scared. Then I read "Pikachu will have lines that are more suited for an adult". Brrrr. 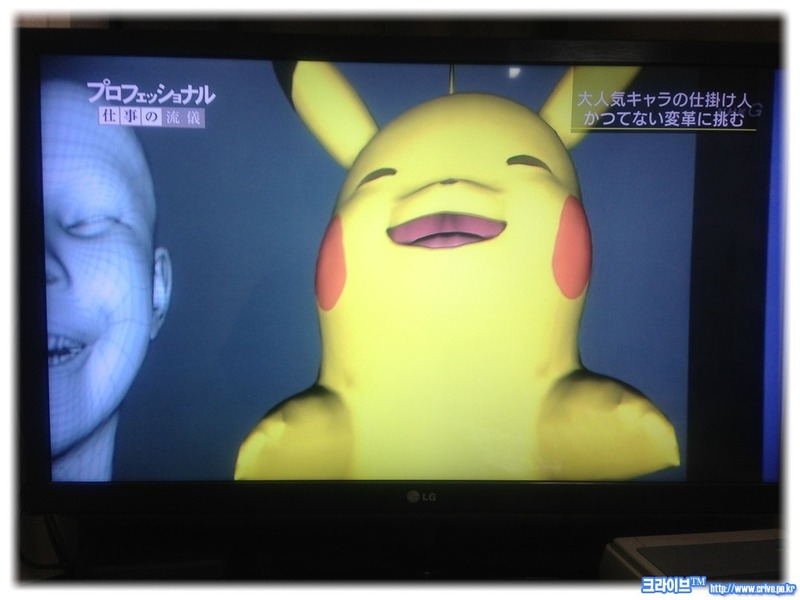 It's probably for the best of the game, but I originally thought this was a game where Pikachu would follow your own facial expressions, but instead it seems like these are just expressions made to be in the game via motion capture. Which is fine by me, but boy do some of those look wrong. A trademark has gone in for Pokemon: Great Detective Pikachu. Trailer! Pikachu's voice is... deep. This is so bizarre, and I love it. I love everything about this! Can Pikachu learn minimise? Was it me or was the music there a mix between Sherlock and Professor Layton? Also, one of P.I. Kachu's lines (nice one, Axis ) had better be "The game is afoot!" Real actual footage in English. That would be the best thing ever. Ever. Even better than when Batman turned around by driving his bike up a wall. Uh... is Pikachu... going to be able to... romance those women ? Is that a request or a question? It says that he likes pretty women, so who knows. "Do you feel it?" 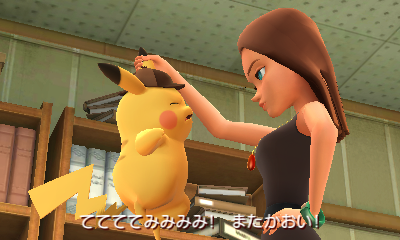 Detective Pikachu whispered into the woman's ear. "The... electricity between us?" That's a reference to the Simpsons. 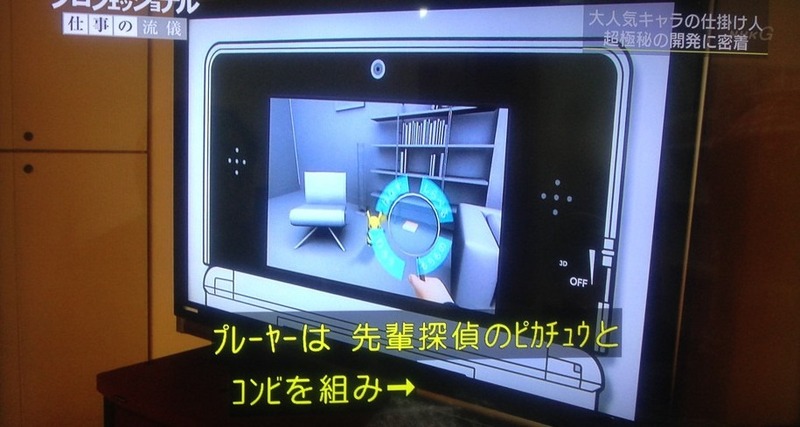 Wait, where are you goi-"
The Slightly Creepy Pikachu Detective game is finally making its way to Western audiences! The proof is here. I've been intrigued with this one for a while and will be taking the plunge. How're y'all pegged for this one? We've crossed the Switch event horizon for me. I'll definitely pick this up if it ever comes to the hybrid. 'Ketchup tail print'. 'Ketchup'. Yeah right.